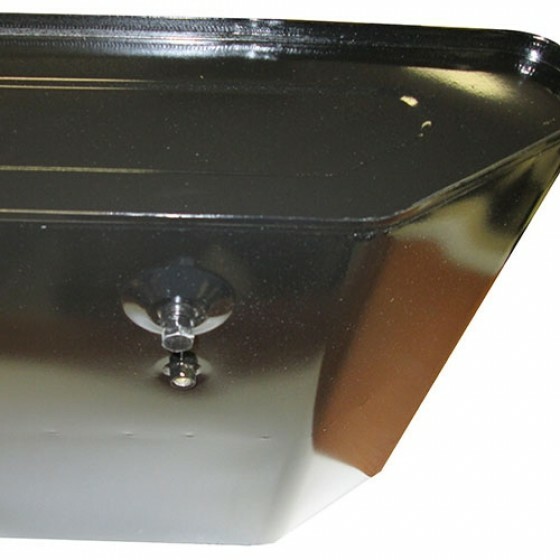 Highest quality reproduction steel fuel tank for your under the seat mounted tank. Exact replacement with proper filler neck spout and drilled for 5 hole fuel tank sending unit. 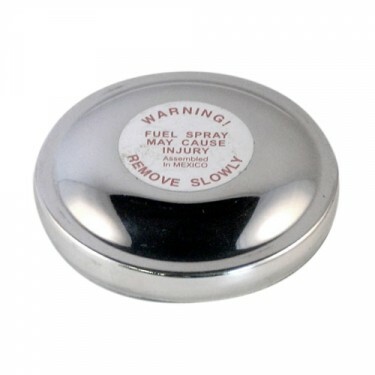 Eliminates all the problems caused by a rusty fuel tank and saves your fuel system from drawing contaminates. This tank accepts the 5 bolt style sending unit only. 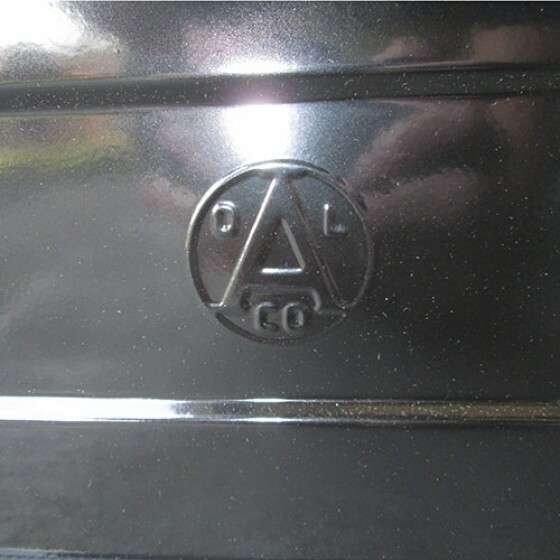 Now has the original "A" stamping on the front panel for original restoration. Questions: why is the military version for my 1951 M38 so much higher price? 649759 is the part number. They are a limited run tank but in stock. Questions: Is this tank the large mouth filler neck or small? That really is more for military tanks. 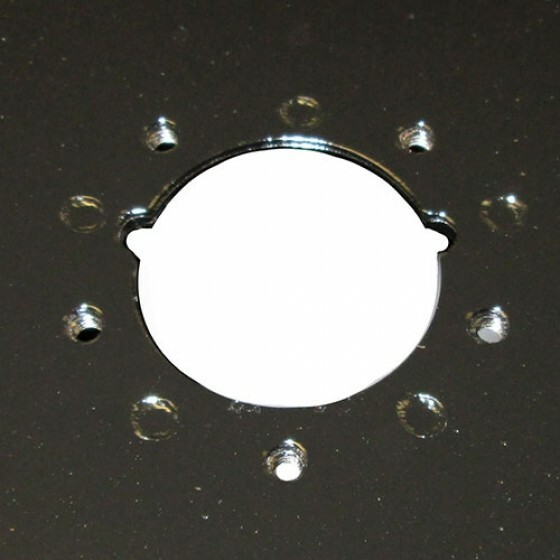 The CJ's used gas cap part number: 908593 or 640594 depending if you want black or chrome. Questions: I need to plug the fuel line connector because I'm hooking up a rubber fuel line to where the original drain plug is now. 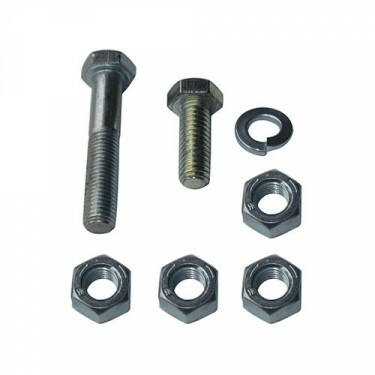 What size and type of bolt do I need to plug the fuel line hole? It takes a 1/4" fuel line - so your local Napa should be able to cross a plug size. Questions: Is the fuel neck welded to the tank? Yes, see images above of item. It is attached. Questions: Is your tank pre coated inside the tank with a rust inhibitor paint. No none are, but its not necessary. Just use non-ethanol fuel and it wont rust. Questions: Hello,I know I missed up on gas tank you sent me that was wrong,I tried to use it . I need one for 1956 cj2a,,spout on angle in back of tank. Need price. Thanks Ron B. They didnt make a CJ-2A in 1956. 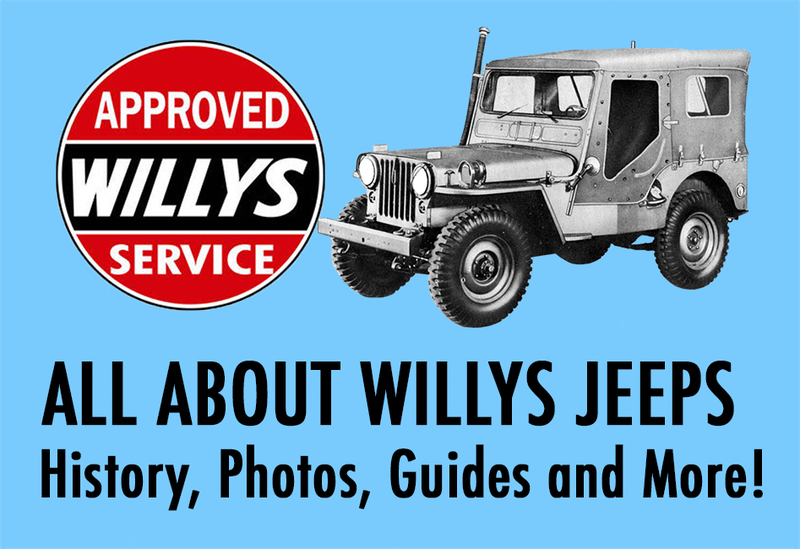 Please call us toll free and we can help you ID the Willys Jeep you are working on. Questions: I need this tank for my 48 CJ-2A, What fuel line kit will fit it? Questions: i have a 1951 m-38 and need a fuel tank will item #640685 be a suitable fit replacement for my fuel tank.or does item # 649759 the only direct fit item for my jeep.another question is why does the price jump well over 400 dollars for this item? The military ones are a lot more from the manufacture. The 640685 will work but you will have a gap around the quarter panel where it goes thru the body to fill up. Questions: Is this tank already painted in black? We get them in from the manufacture both black and grey depending on the run. Questions: How thick is the metal on these tanks? I don't have the gauge spec but they are to OEM thickness. Questions: Just received a gas tank for 48 cj2a. My fuel line doesn't fit new tank. What is the size on new tank so I can find new fitting. You must have an unoriginal fuel line in your vehicle. 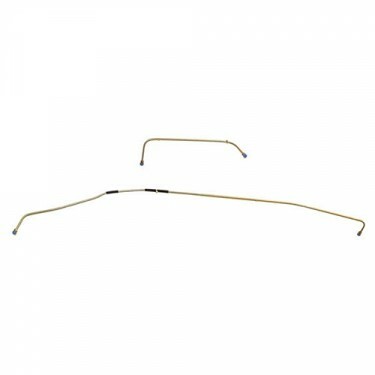 These tanks take the original 1/4" fuel line. Questions: Which fuel pickup / sending unit works with this tank. Questions: I just received my replacement Fuel Tank #640685 from your company for my 1947 CJ-2A Jeep. 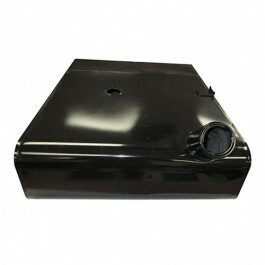 Prior to installing it should I apply a rubberized protectant or tar to the bottom of the tank? It sits under the front seat of the Jeep. 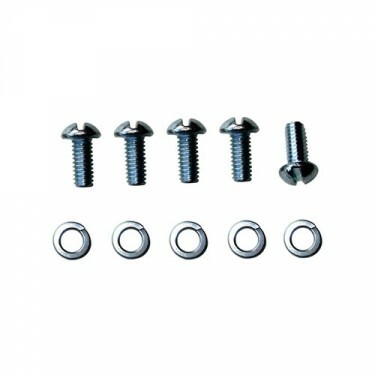 Use part number: B10331 insulator kit. Questions: I have a 46 Willys Jeep. Original tank dimensions are 25x19x8 deep. 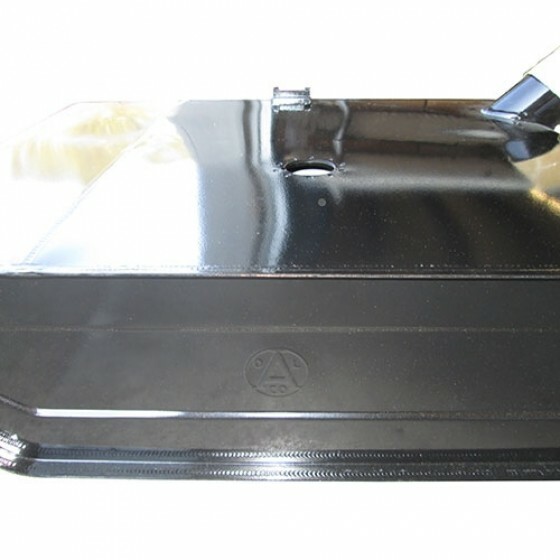 Which replacement gas tank is correct to purchase? If it is a 46 Jeep then it has to be a CJ-2A. Please call us toll free and we can ID your vehicle and get you the proper tank for sure. Questions: What is the tank dimensions and fuel capacity. I have cavity dimensions in the rear of the jeep of 25 1/2 in. 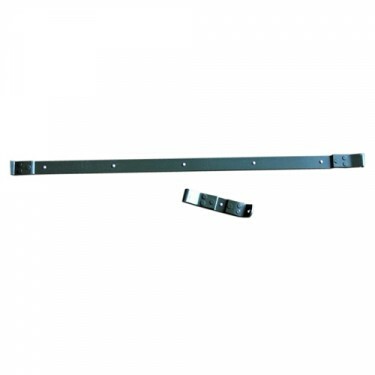 long side to side X 15 in. front to back and 10 In. high. I believe it is a 1950 CJ-3A Willys. 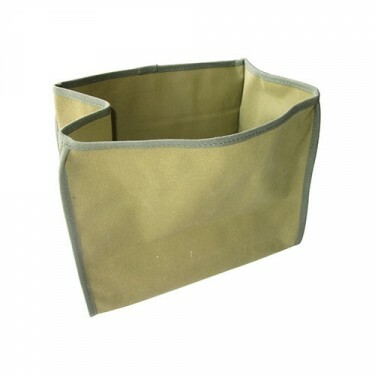 What tank can I use to fit? This would be the proper tank and they originally mounted under the drivers seat. Please call us toll free. 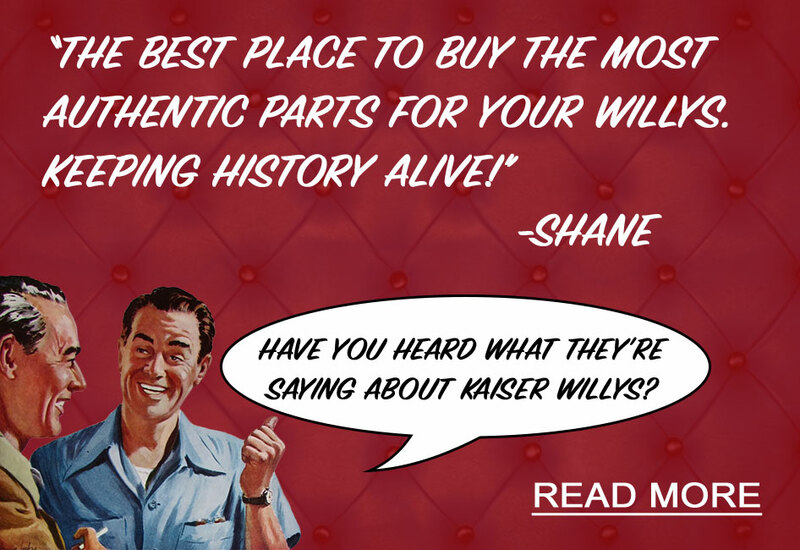 We can see what someone has done in your Willys. 640694 is the sending unit you need. 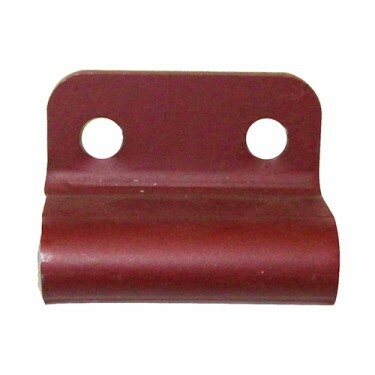 They are a bottom drain like original and the sending unit is part number: 640694. Questions: I have a1948 Kaiser 4 dr. car do you guys have a fuel tank that fit a car? If its a Kaiser passenger car you will have to fabricate that tank. Questions: I have just ordered a replacement tank for my '47 Willys. I live in Las Vegas, which gets quite hot in the summer. Do you recommend insulation placed around the tank? Is such a product available? 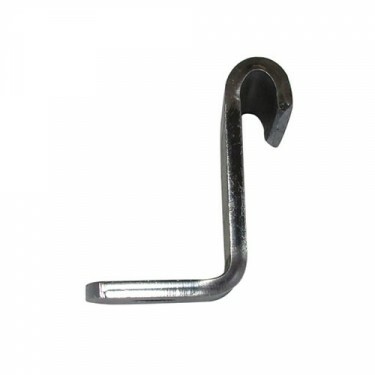 B10331 is the part number you need. Questions: What size fitting is the fuel line outlet on the bottom, i.e. 1/8 NTF, -4 AN, etc. 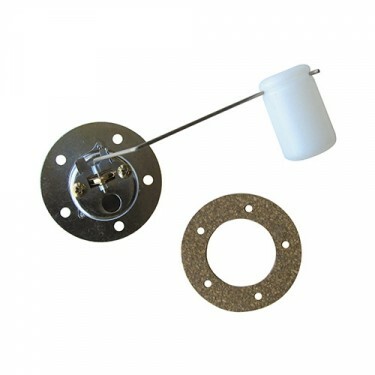 In other words, what fitting do I need to attach a fuel line? They take a 1/4 fuel line like original. Questions: Shouldn't the tank have a vent if a vented gas cap isn't available? They never had one on the tank originally. Part number: 640594 is vented. Questions: hi there. 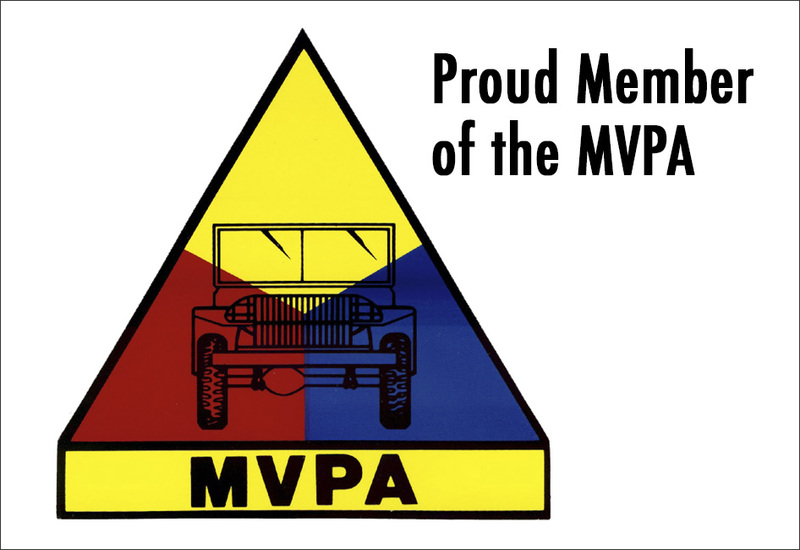 i have a 1948 willys cj2A model jeep. i would like to get a fuel tank that would go under the body and not under the seat. what do you recommend? There really is nothing that will fit under the body due to clearance. This is the way to go above. Depends if you have a CJ-3B or a CJ-5. If you have a CJ-3B then this is the one if you have a CJ-5 its a 912008. If you willing to cut and redo the filler nect then I suppose it could work. You just need to remove the drivers side seat frame. It will take some modification to fit a CJ-2A/3A/3B tank in a MB. You will will need to get part number: 663505 as well. Questions: Can you use a aftermarket sending unit on this tank? Questions: Do they make a locking cap for this tank? No, locking caps are not available. 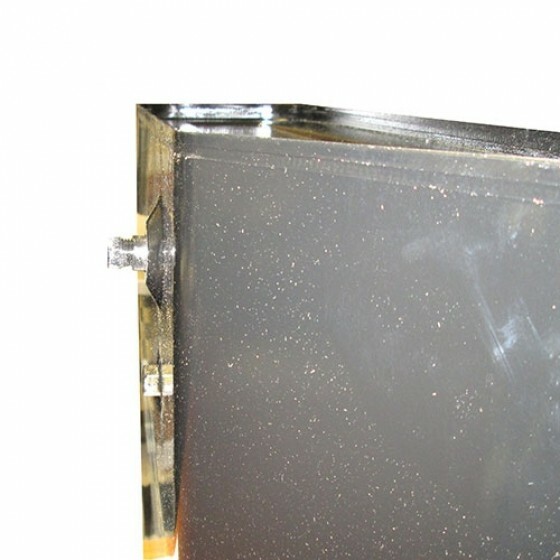 Questions: My current tank looks rusty on the inside, but on the outside everything looks OK. Will I need to buy any other parts or accessories to install this tank? You probably want a sending unit. But really if your tank is rusty on the inside you need a new tank. Yes, they are primered and painted. Questions: I'm ordering this tank for my (47)cj-2a,Which as No Tank right now. It also as NO piping for the tank. (i.e. From the fill spot down) (What ever you call it?) How/what do i do to get that too ? Questions: The tank i just pulled out of my 53 CJ3B has 6 holes on the sending unit. Will this tank work in that jeep? Yes this will be the one for you. In that year you should have a 5 hole. Questions: Does the tank come with the plug and the fuel line connector? Yes the plug will be in there and it is ready for your fuel line to screw into. Questions: What is the dimensions of the Tank? These are to exact original equipment measurments. Questions: how many gallons of fuel does it hold? I believe 10.5 just like original. Questions: Is this tank already sealed inside? These are pressure tested at the manufacter. Questions: I have a 1954 was there more than one model that year? In 1954 There was only the CJ-3B if you had a civilian Jeep. Questions: I need a gas tank for a 41 GPW. do you have them ? 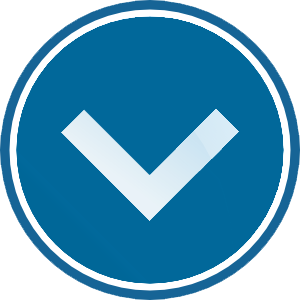 You want to order part number: A1221 for your GPW. Questions: Does the Fuel tank Stock Number 640685 comes with the fuel tank sending unit? No the sending unit is separate. Questions: My '52 is missing the fuel tank. Does this have everything I need, or do I need to order other parts with this tank? Questions: I HAVE 1951 CJ3A ,can you tow the jeep without disconnecting the drive lines?Whats the best way to tow? I always recommend disconnecting if possible. Questions: Is this a bottom fuel connection? Yes it is a bottom fuel line pickup. Just like original. Questions: what is the gal. compasity of this tank? They are 10.5 gallons just like original. Questions: will this fit a 1951 m38? Questions: I have a 46 Willy's Jeep but I'm not sure how to determine what model it is. 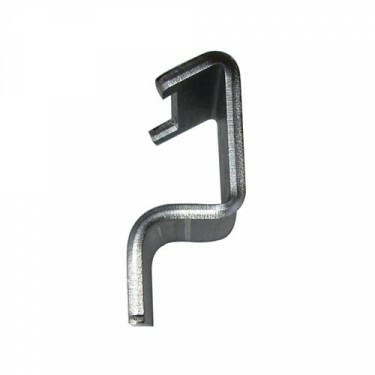 They are just machine screws and can be picked up anywhere locally, even a Home Depot or Lowe's will have them. Questions: This tank looks like it will fit my m38 1954, will it??? Sorry, nobody makes a passenger side tank for the Willys Jeep that is proper.